Rep. Alcee Hastings, 82, was elected to the House in 1992 and is a member its Rules Committee. 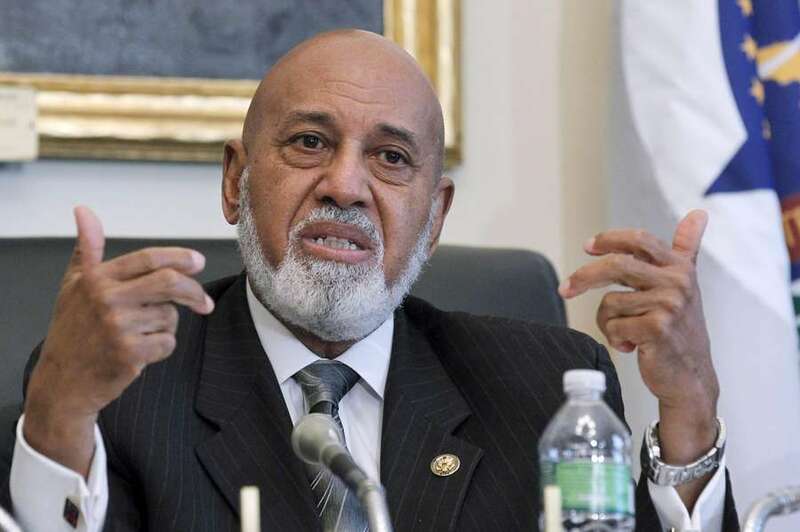 FORT LAUDERDALE — Florida Congressman Alcee Hastings says he has pancreatic cancer but plans to remain in office as he fights the disease. The 82-year-old Democrat said in a statement Monday that he's optimistic about his chances for survival and for being able to perform his duties. 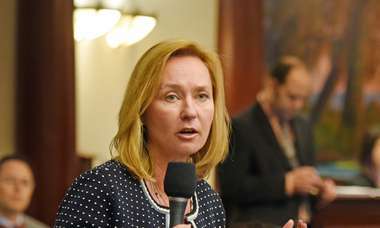 Hastings was elected to the House in 1992 and is a member its Rules Committee. He had previously served as a U.S. district judge but was impeached by the House in 1988 and convicted by the Senate on charges that he had accepted a $150,000 bribe from two co-defendants seeking a light sentence. "I was recently diagnosed with pancreatic cancer, and in the midst of this traumatizing news, I found myself wondering not only if I would survive this disease, but also if it would impact my ability to perform my duties. 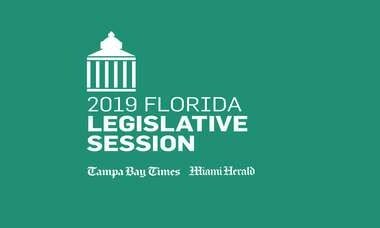 Now that I have begun treatment, I feel hopeful about survival and about my ability to continue serving my constituents of Florida's 20th Congressional district and the nation. "My doctors have stated that the advancement in the treatment of cancer is evolutionary and the success rates continue to climb resulting in a dramatic decrease in the number of cancer-related deaths. "I have been convinced that this is a battle worth fighting, and my life is defined by fighting battles worth fighting. Should it become clear that this cancer which has invaded my body cannot be defeated, I will tell you so. "I release this statement, because I want to be the source providing you with this information. I ask for your prayers at this time."